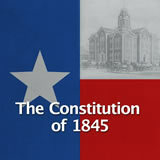 Students learn about slavery in Texas. They describe slavery and the many hardships facing the slaves. Then they identify some of the jobs that the slaves held. Next, they use a database to see how the number of slaves in Texas increased from during the Republic of Texas years and to predict the trend during the early statehood period. Finally, they analyze classified ads for slaves and draw conclusions about the slave owners' view of slaves. In this experience, students learn about slavery in Texas. They describe slavery and the many hardships facing the slaves. Then they identify some of the jobs that the slaves held. Next, they use a database to see how the number of slaves in Texas increased from during the Republic of Texas years and to predict the trend during the early statehood period. Finally, they analyze classified ads for slaves and draw conclusions about the slave owners’ view of slaves. 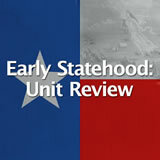 Describe the experience of enslaved African Americans in Texas. 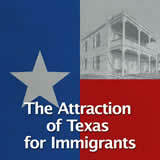 Examine the growth of slavery over time in Texas. Analyze classified ads about slaves to draw conclusions about the views of slave owners. 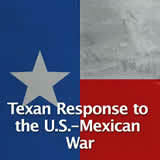 Although Mexico objected to slavery, some Anglo settlers brought slaves with them when they arrived in Texas. 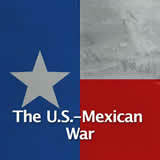 Slavery became legal in the Republic of Texas after the Texas Revolution in 1836. 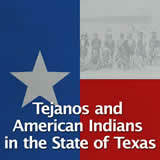 Texas was admitted to the United States in 1845 as a slave state. As Texas grew, so did the number of slaves. Many slave owners used their slaves to help them with their cotton, corn and sugar crops. By 1850, the number of slaves was over 58,000 and by 1860 that number rose to over 180,000. 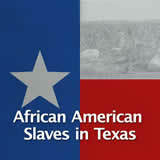 At that time, nearly one-fourth of the families in Texas owned at least one slave. 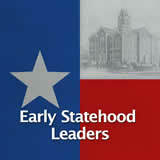 In this experience, you will learn about slavery in Texas up through early statehood. Before focusing on the life of the slaves, take a few moments to think what it was like to be a slave owner. What does it mean to “own” another person? What impact do you think slavery had on the people who owned slaves? How might slavery affect people who did not own slaves? Share your thoughts on the discussion wall. Encourage students to begin thinking about how slavery might affect the society in which it exists. If possible, point out opposing views for the students to see differing opinions.